The album kicks off with the big, majestic title track, the sort of poppy power anthem that Ayreon and the Flower Kings are known for. Crunchy guitar riffs are countered effectively by several layers of synth chords and fluid runs on piano. So far, so good. At nearly 10 minutes, the epic “Bird” has a whole lot to offer – it slows down the pace for a moment during the opening verses, but then the middle bridge section switches into an impressive, polyrhythmic instrumental passage, with saxophone and trumpet added in for good measure. Eventually, it gets as wanky as Dream Theater’s recent works, but still it retains an edge and a stylistic touch all the while. “On the Seashore” is yet longer, and includes some really pleasant ethereal passages that make you forget for the moment that the band is otherwise “metallic” in some way. Through more of the mid-section of the album, we hear more quiet piano/voice interludes (and the sultry melodies of Aleksey Bildin’s soprano sax) that ultimately kill off some of the strong momentum of the opening tracks. Eventually, LT picks up the pace again with the Marillionesque “Turkey” but then afterward offer up another couple sweet, poppy ballads. So the exciting, bouncy melody of the penultimate track “You and I” provides a “Market Square Heroes” kind of fun-filled climax that the album needed. 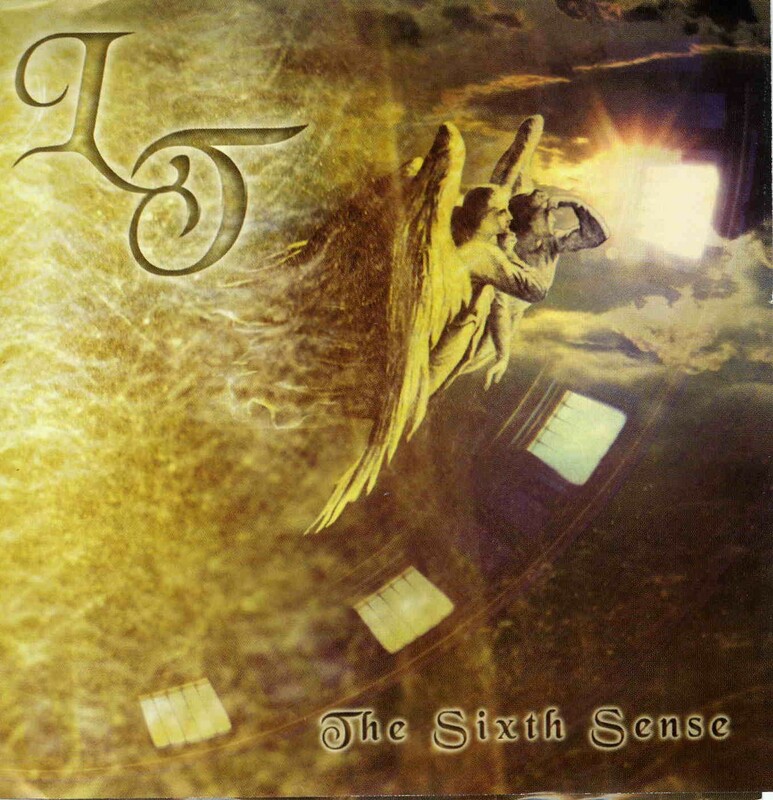 ‘The Sixth Sense’ is a decent album, recommended for anyone who loves full-scale, majestic prog-rock. The band is tight, the recording quality and production is excellent, and there’s enough well-written music here to keep one interested. Alexander Malakhovsky plays some pretty nice guitar, though he has to yield a fair amount of time (and space) to Ilyin's keyboards. The album covers some 77 minutes over 12 tracks, and perhaps didn’t need to be so long, but the CD format has never encouraged bands to be parsimonious. Little Tragedies are better at the power-prog numbers than they are in ballad mode, and there are a few too many of the latter, but I still come away overall with a positive impression. More info, and English translations of Gumilev's lyrics, can be found at www.littletragedies.com.